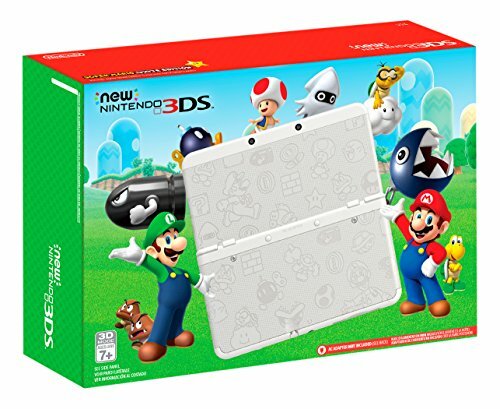 The 2016 Nintendo Holiday Buyer's Guide — GamingWithSwag.com - Dads By Day, Gamers By Night. It's that time of year again, time to start making those lists for Santa! Today we focus on the coolest Nintendo-related products that need to be on your list this year! Despite not releasing the Nintendo Switch system this year, there still is a bunch of software, accessories, and collectibles to be had for any Nintendo fan. Jam packed with 30 of the best original Nintendo games that were ever made, this is a Nintendo fan's dream come true. 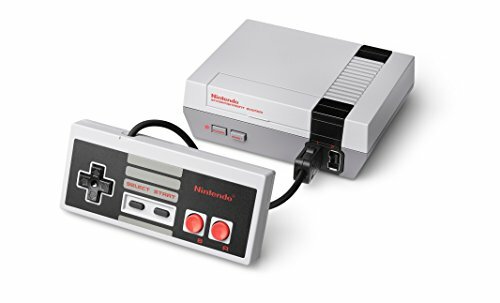 Fitting in the palm of your hand, this miniature version of the NES has HDMI out, authentic replica controllers, and retails for $59.99. Unfortunately, this is probably the top item on every gamer's wishlist this year, and is very difficult to find due to scarcity. 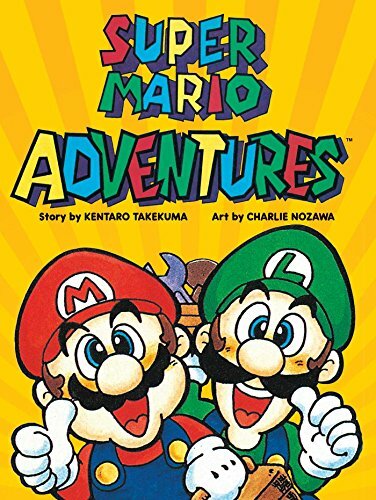 The second graphic novel to be reprinted by Nintendo, this collects over a year's worth of Super Mario Adventures comic strips from the 1990s issues of Nintendo Power. Hand drawn, this comic has a colorful cast of characters from Mario to the Koopalings. Loosely based around the plot of Super Mario World, this comic book collection is perfect for fans of Mario and is perfect to share with your children. This book retails for $14.99, and is one of those graphic novels that has me reading it multiple times along with the Legend of Zelda graphic novel which was released last year. Potentially the largest Nintendo release of 2016, Pokemon Sun and Moon launched by shipping 10 million units worldwide last Friday. Featuring a brand new region and Pokemon, fans have been eagerly awaiting the release of these two games. There also is a limited edition release steel book double pack that includes both games. There is also a free demo available on the eShop if you are still on the fence. 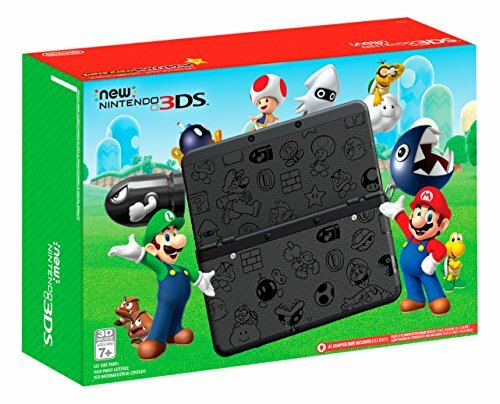 If you have a Nintendo 3DS, this is the game to have this holiday season. 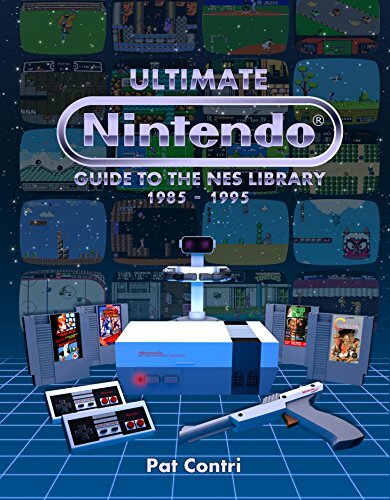 This coffee table book boasts reviews of over 800 NES titles consisting of games that were released at retail, and those that never made it. Each game is reviewed, with screenshots, and pictures throughout. Accessories, systems, trivia, and more are covered in this hardback 450+ page encyclopedia. A must have for any Nintendo fan. Retails for $59.99, and is currently in short supply as of this posting. Amiibo was the hottest Nintendo product for some time during 2015, but has seemingly settled down during this year. Still, the toys to life figures continue to generate sales for Nintendo, with no end in sight. Recently, another wave of Super Mario Amiibo was released this month, and The Legend of Zelda series is scheduled to arrive in early December. By no means is it like it was in past years, where waiting in line for hours for specific figures was all too common. These should all be readily available this holiday season, with no rare or chase figures known. 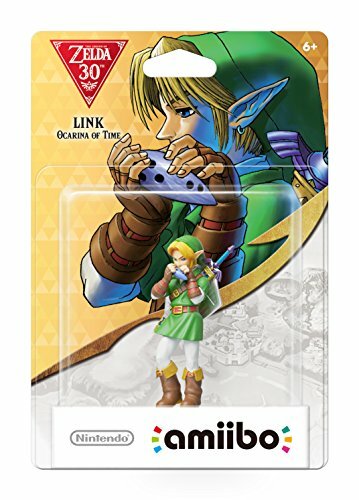 Amiibo figures retail for $12.99 each, and are currently compatible with many Nintendo 3DS and WiiU software titles. One of the most impressive sequels in a long time, River City Tokyo Rumble is a continuation of the long running Kunio series that we all know and love. Boasting updated 8-bit retro-style graphics mixed with vibrant colors, River City Tokyo Rumble is one of our favorite hand held games of 2016, and quite possibly one of the best beat 'em ups on the Nintendo 3DS system. 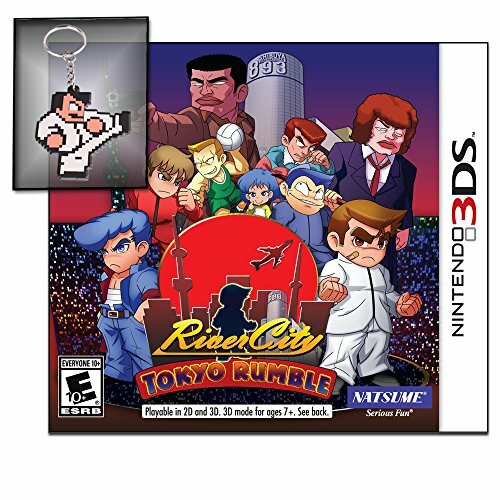 Act now, and get a limited edition 8-bit Kunio keychain included inside the game case! For more on River City Tokyo Rumble, check out our coverage here. There isn't really too much to say about these, except that it is a limited edition that goes on sale this week sometime. It will retail for a rock bottom price of $99.99, and is available in two colors black and white. These won't last long, so make sure you grab these when they appear! Some of the hottest Nintendo collectibles of this year have not been action figures, but race cars. 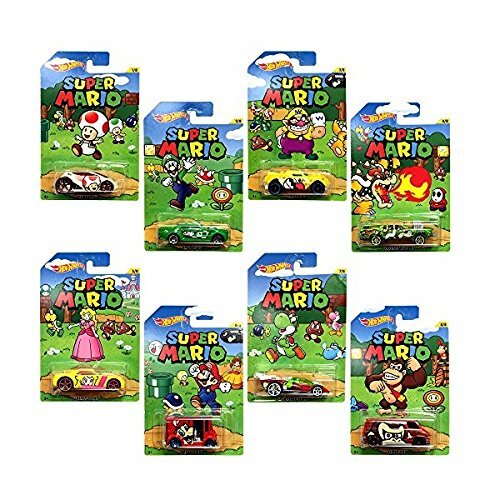 The Super Mario Hot Wheels are a line that doesn't seem to be going anywhere any time soon. The first two waves have sold out everywhere, and this Walmart Exclusive Wave 3 seems like it is headed in the same direction. If you want to score these, check out your local Walmart as soon as you can, because are the perfect stocking stuffer. When they are gone, the second-hand market is the only way to obtain these classic vehicles.